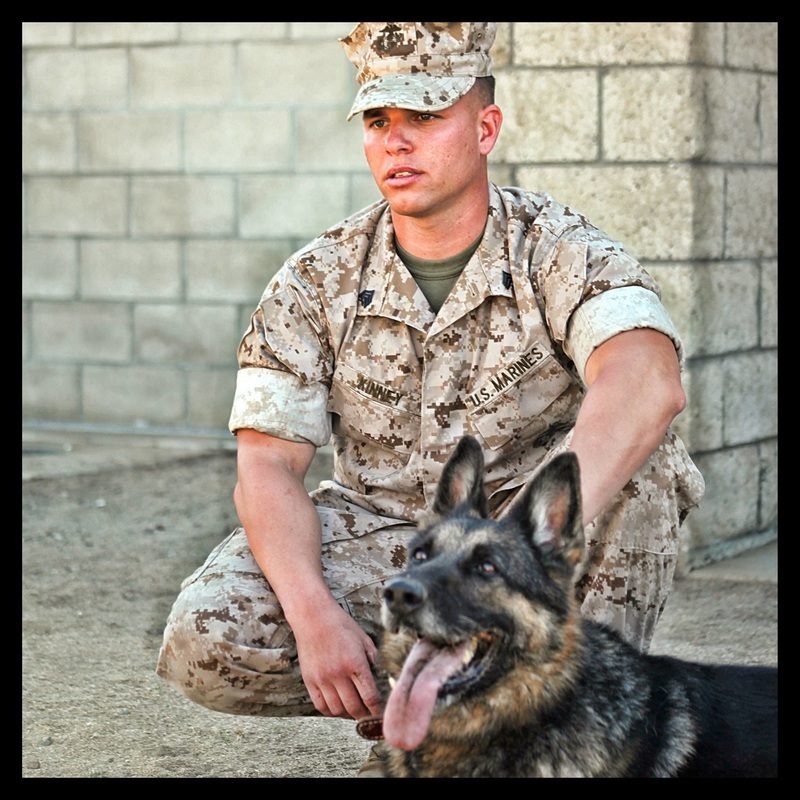 Matt Kinney is an Operation Iraqi Freedom (OIF) Marine Corps veteran, Specialized Search Dog (SSD) lead instructor, instructor trainer, dog trainer, and kennel master with two combat deployments as an SSD handler. 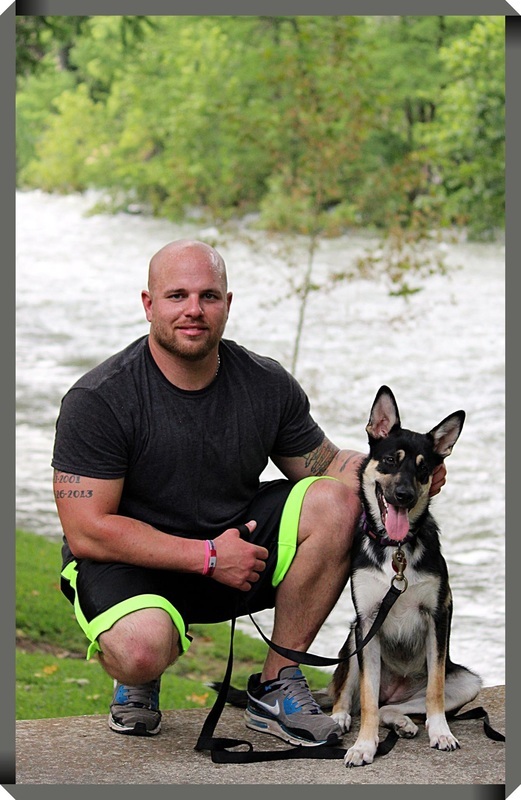 Kinney has over 10 years of dog training, handling, and instructor experience. Currently a Certified Dog Trainer (CDT), evaluator, and service dog trainer and instructor, who is skillful in animal behavior and modification, obedience training, and kennel management. Kinney was awarded 'Top Dog Award' for both block I and block II while attending Military Working Dog (MWD) Handler's Course and ‘Distinguished Graduate’ for the SSD course at Lackland AFB. Kinney also attended the Basic Instructor Course, Mediation Skills for Supervisors Course, Intervention Techniques for Instructors, Training Supervisors Course, Military Working Dog Kennel Masters Course, and completed the Technical Training Teaching Internship. With Kinney’s formal training and two combat deployments- finding 25 caches, booby-traps, and Improvised Explosive Devises (IED), where he is most prominently known for the largest single IED find in the Diyala Province of Iraq, totaling over 400 pounds of explosives- Kinney’s experiences have prepared him for his latest role as Assistant Director of K9 Programs at Semper K9 Assistance Dogs. On August 8th, 2008, while conducting combat operations along with members of an Explosive Ordnance Disposal (EOD) team, a harsh event occurred. While searching the outside of a house with SSD Hans (F732), a 100-pound booby-trap IED detonated inside the house. Kinney suffered bilateral breaks in both ankles, three herniated discs in his lower back, shrapnel, and many other crushing wounds and injuries. Kinney was awarded the Purple Heart Medal for his injuries and the Marine Corps’ Combat Action Ribbon for his actions.